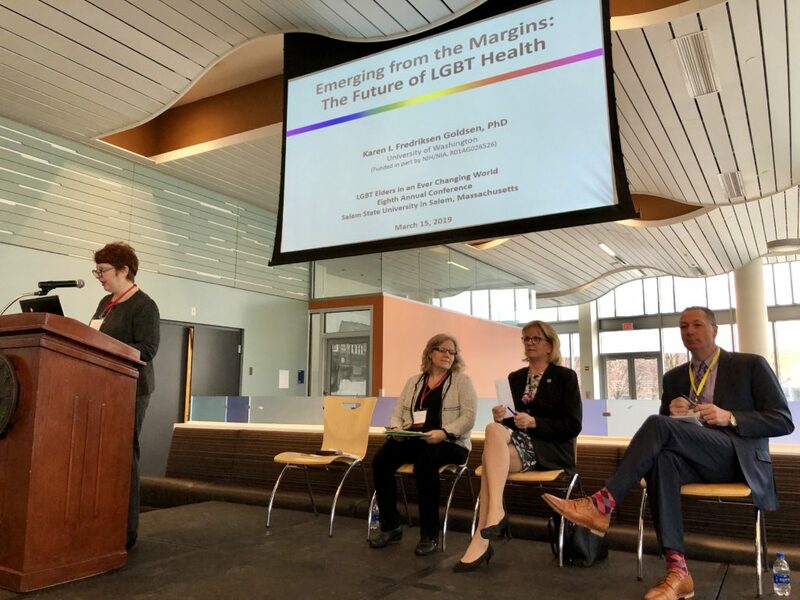 LGBT Aging Project | Fenway Health: Health Care Is A Right, Not A Privilege. 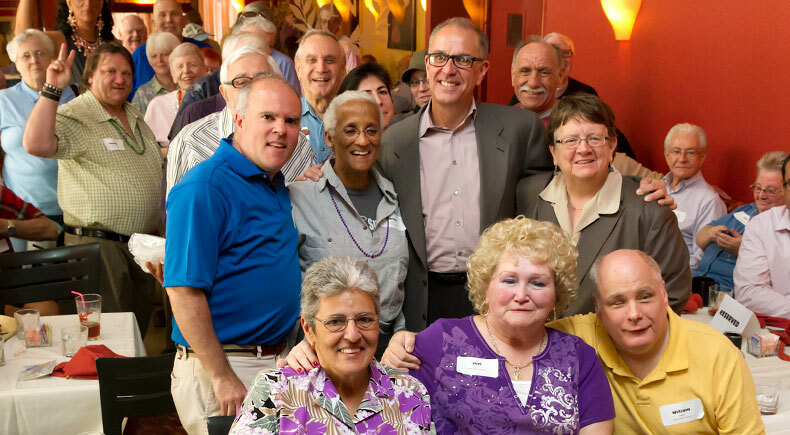 LGBT Aging Project | Fenway Health: Health Care Is A Right, Not A Privilege. 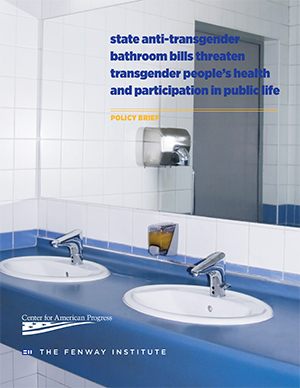 LGBT Aging Project – Fenway Health: Health Care Is A Right, Not A Privilege. 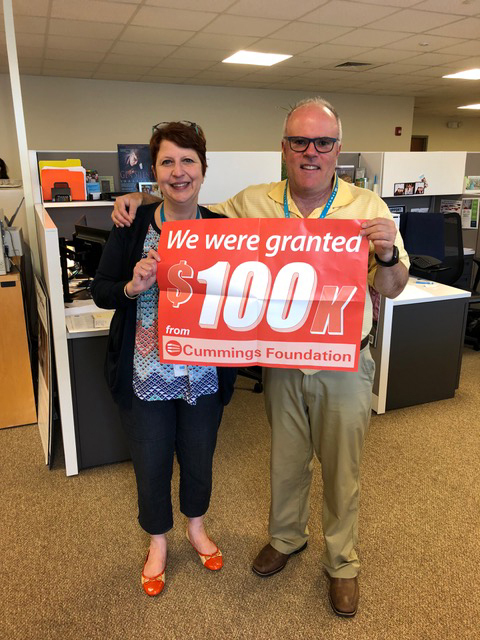 Fenway Health is thrilled to announce that Dale Mitchell, founder of the LGBT Aging Project, has been selected by the community as the 2019 Boston Pride Parade Grand Marshal! 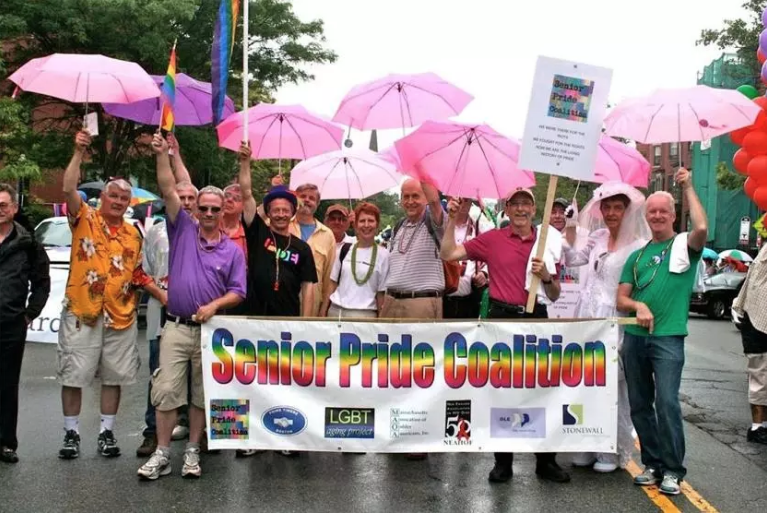 A new report from the Special Legislative Commission on Lesbian, Gay, Bisexual & Transgender Aging recommends a set of large-scale reforms that will improve the lives of Massachusetts’ LGBT senior citizens.